Are you looking for an easy way to connect with native English teachers? Find your teacher and schedule your private lesson in seconds! Get your lessons personalized for your goals. Buy one lesson and get $10 off the next one. Register here to get the special deal. 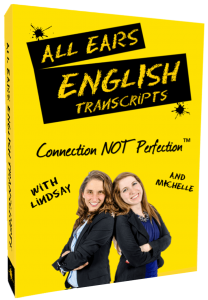 Are you missing part of the All Ears English experience? 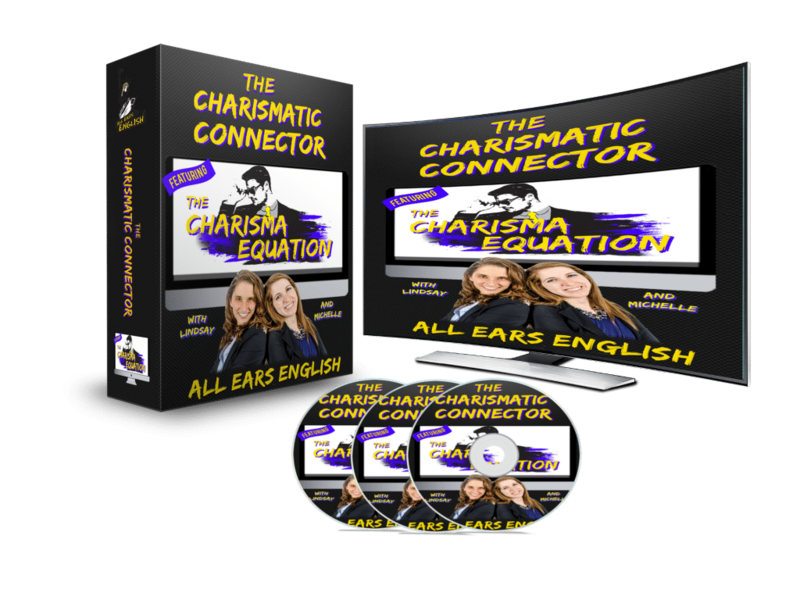 Hundreds of listeners are already using the All Ears English Premium Transcripts to maximize their learning by 25%. 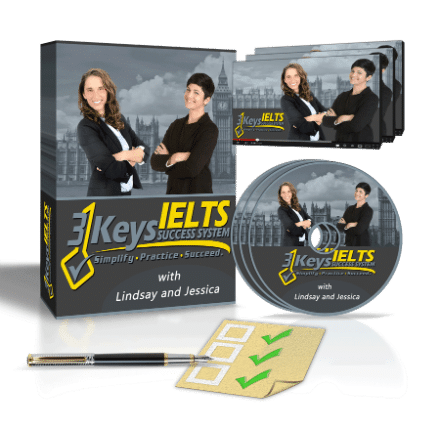 Are you ready to move beyond IELTS and achieve your life vision? Get a 100% money back score increase guarantee!